← Will a River Birch Tree Damage My House? It’s just about tree planting time, which means you need to start planning your landscaping renovations right now. Adding more trees to your property is a great way to improve energy efficiency, snow fencing, wind barriers, outdoor comfort, privacy, and more. Evergreen trees are the perfect choice of species here in Indiana since they remain fully covered in foliag all year long. If you want quick results with Evergreen tree growth, consider planting some species that tend to have faster growth rates. Continue reading to learn which species of evergreen trees are recommended for fast growth and quality performance. ✨ The USDA Hardiness Zones for Indiana: 5 through 6, specifically 5b, and 6a, and 6b. Another fast-growing evergreen tree is the Japanese Cedar (Cryptomeria), which can achieve heights of 50 feet or more. They also have excellent tiered branch expansion and foliage density, which provides superior privacy, wind reduction, shade for energy efficiency, and snow fencing. They grow best in Hardiness zones 5 through 9, making Indiana the perfect region for these efficient trees. 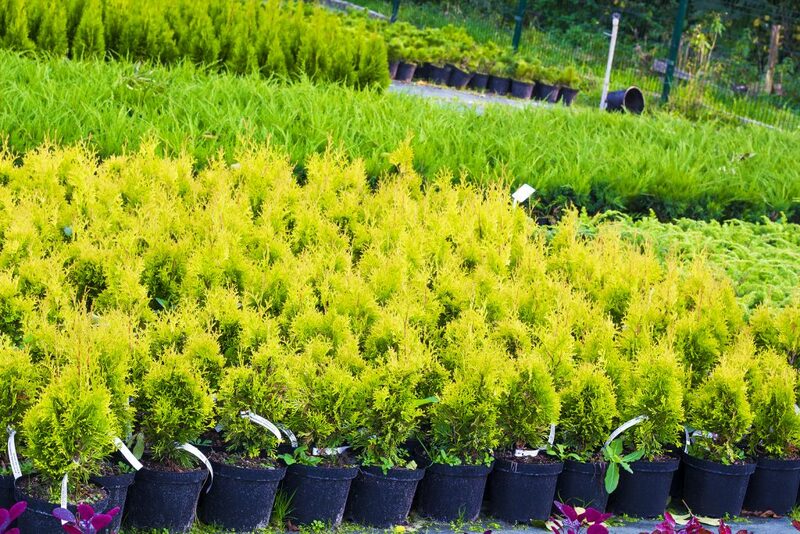 If you are looking for an evergreen tree species that can grow tall and remain in quality condition with very little maintenance, a Blue Arrow Juniper (Juniperus scopulorum) is the right choice for your property. These low-maintenance, easy-to-care-for trees are excellent growers in zones 4 through 9, achieving heights of 20 feet on average, and widths up to 4 feet. They are resistant to pests and disease, and withstand cold and hot temperatures throughout the changing seasons. Depending on where you live in Indiana, the Leyland Cypress may or may not be the most confident choice. They grow best in in Hardiness zones 6 through 10, making Indiana just eligible for good growth. Be sure to check the USDA Hardiness Zone map to see of your region is a good match for Leyland Cypress trees. If it is, you are in luck, because these evergreens grow to 60 feet tall! Are You in Need of Professional Tree Care? 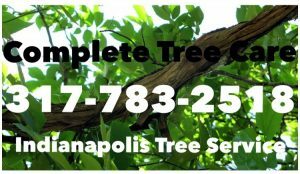 This entry was posted in Trees and tagged Arborvitae growth, fast growing evergreen trees, fastest growing trees Indiana, indiana hardiness zone, Indiana trees that grow fast, tree service Indianapolis. Bookmark the permalink.